It's 1969 in New York City's Lower East Side, and word has spread of the arrival of a mystical woman, a traveling psychic who claims to be able to tell anyone the day they will die. The Gold children -- four adolescents on the cusp of self-awareness -- sneak out to hear their fortunes. 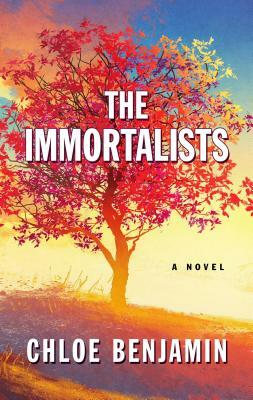 A sweeping novel of remarkable ambition and depth, The Immortalists probes the line between destiny and choice, reality and illusion, this world and the next.